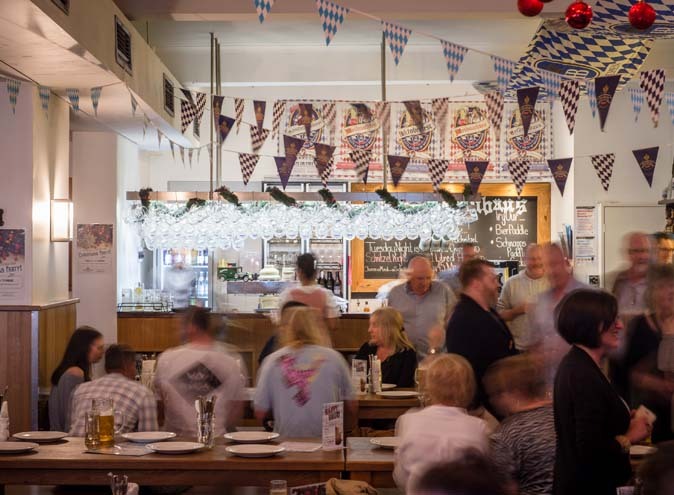 The original Bavarian eat & drink experience that is Hofbräuhaus lies in the heart of Melbourne’s CBD in Chinatown, under the same roof for the last 50 years. 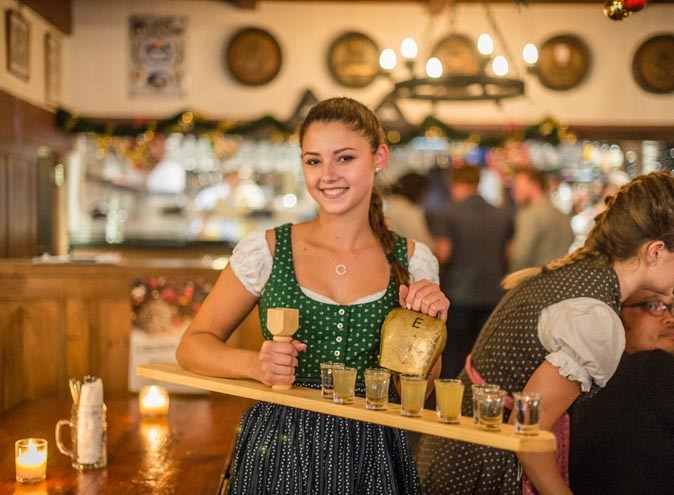 Established in 1968 and independently owned by Bavarian Chefs by trade, they're proud of their long successful history of traditional Bavarian cuisine and original Bavarian Bier and Schnaps variety. 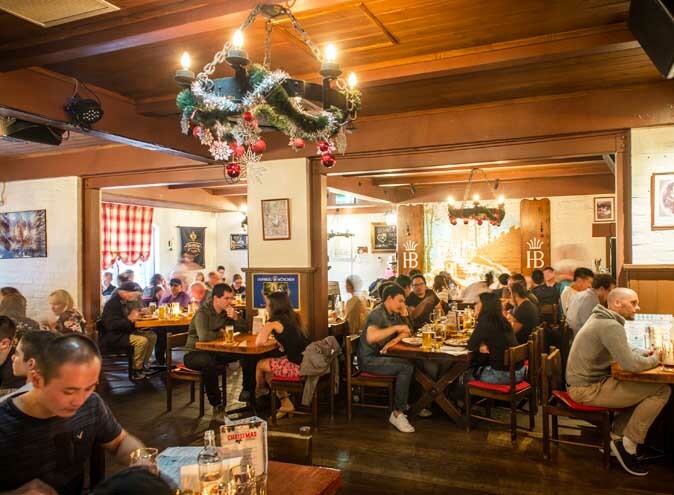 Hofbrauhaus can cater for up to 350 guests in the Restaurant, Bier Hall and Alpine Bar. The Restaurant is the oldest part of the venue and seats 170 with live entertainment every Thursday, Friday, Saturday and Sunday nights. 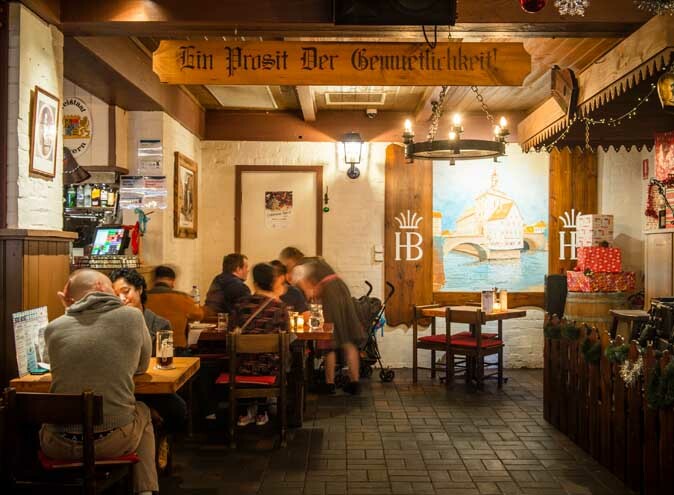 This area is traditional and homely, you could easily be in a Bierhaus in the heart of Bavaria! 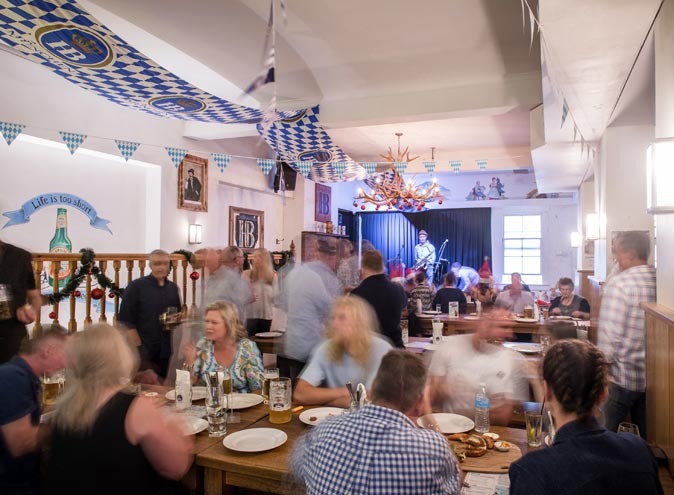 The upstairs Bier Hall is a firm favourite amongst regulars. 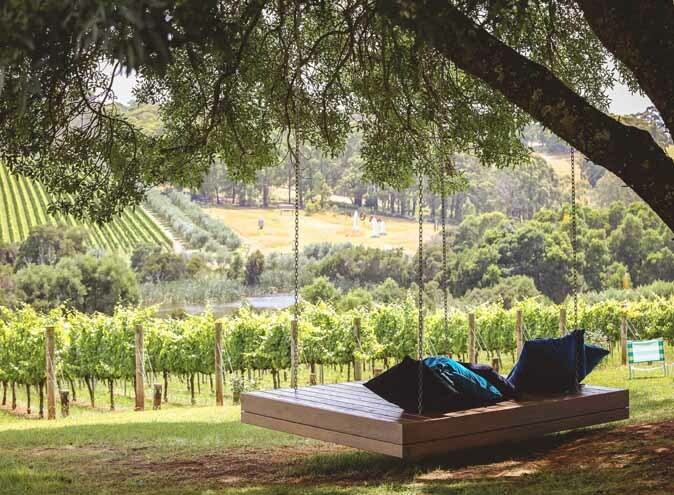 The long benches create a collective dining experience, with this area being the best choice for events that are after a lively and energetic atmosphere. 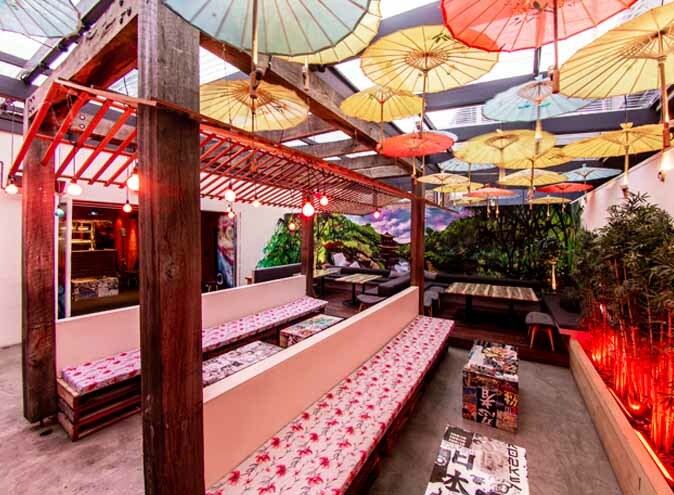 This area seats 130 guests and has its own bar, with live band playing every Friday and Saturday night! The Alpine Bar is a relaxed, more stand-up style area with large dry bars along with comfy seating. 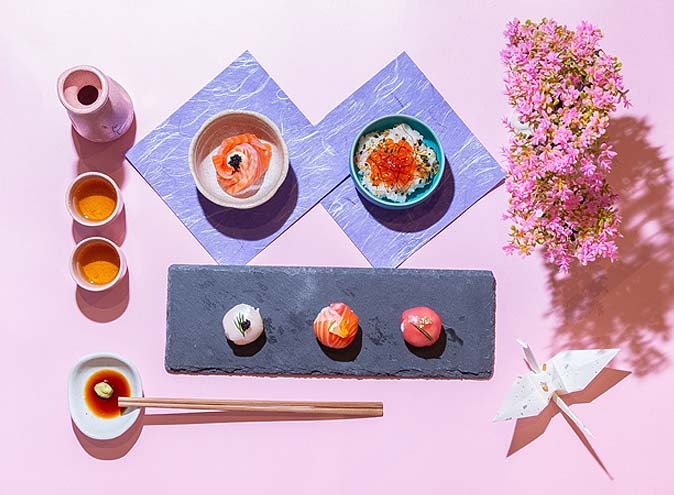 They can cater to your weekday cocktail party function in this area, with its own dedicated bar. 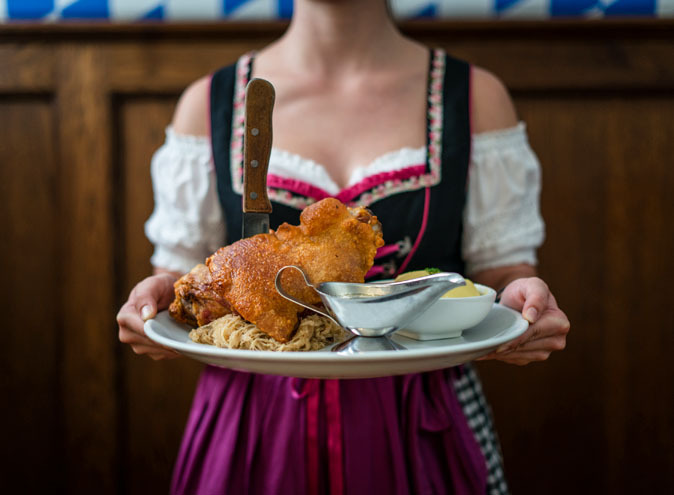 Whether you want the housemade Pork Knuckle, Schnitzels, Sausages with Bretzel; or if you love to share there's the big Feast platter! 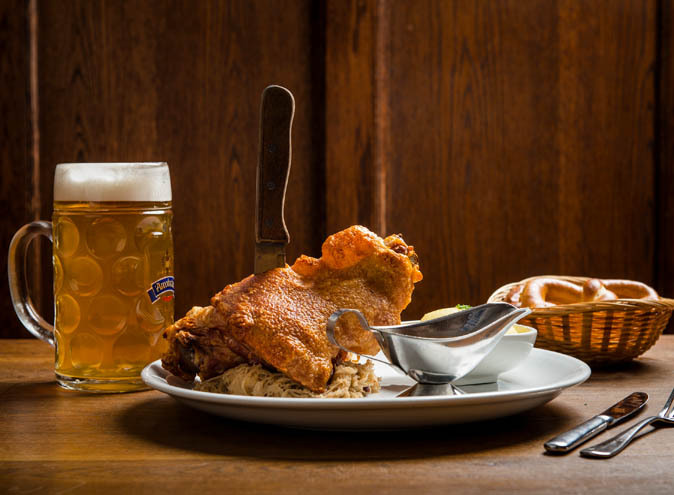 Hofbrauhaus are passionate about their products and serve only the best quality food. Enjoy the Bavarian Bier variety picked from the finest breweries in Bavaria, whether it be on tap with a Signature Lager, Pale, Pilsener and Weissbier, or bottled Wheat Bier, Dark Lager and Bock Bier. You can’t decide? Alright then, try the Bier Paddle with the 5 best Bavarian Biers and find your favourite! 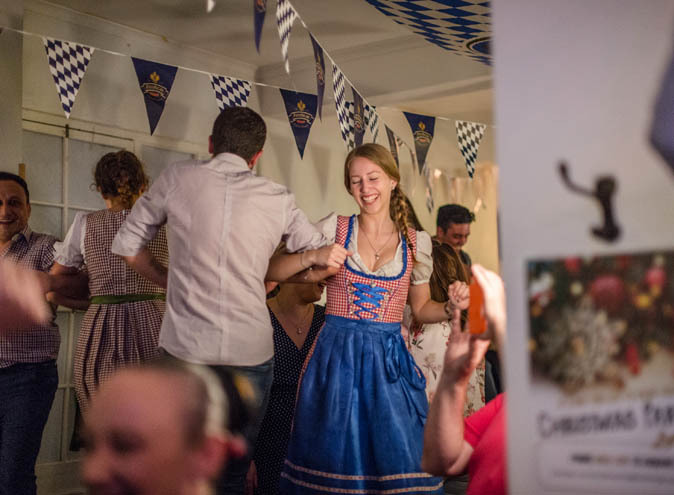 Chris Zechner and Eugen Zerdanowski bring you the very essence of Bavarian hospitality with their friendly Hofbräuhaus team in traditional Dirndl and Lederhosen, and invite everyone with a warm ‘Servus, Hallo’ and friendly atmosphere. 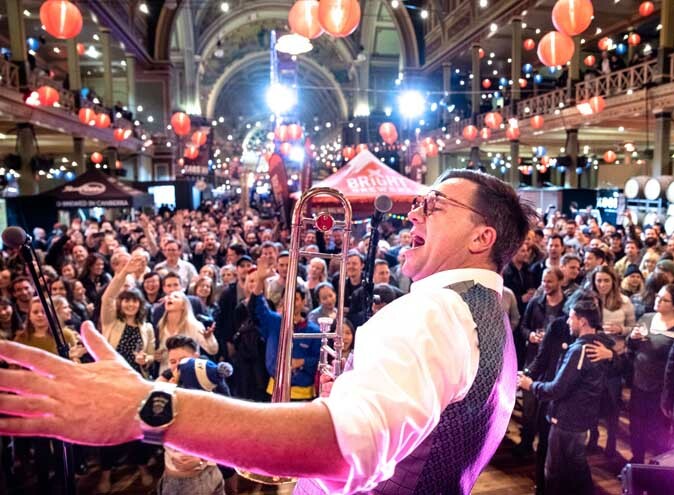 Featuring authentic meals, drinks and live entertainment, there is a whole lot of fun to be had with family and friends at Hofbrauhaus. Have good time, Bavarian Froh and Fröhlichkeit, with the best bier, the best food, the best music and – best of all – the best people.